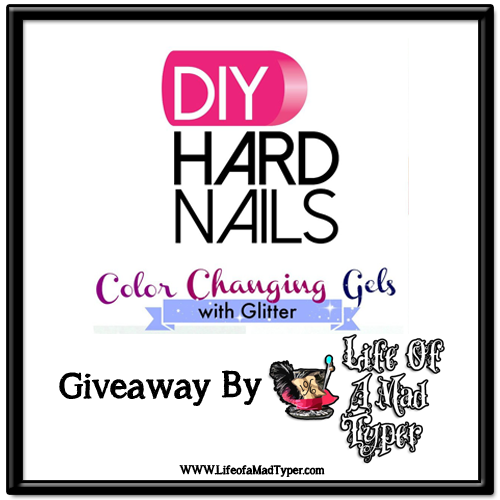 Our friends over at DIY hard nails is sponsoring this awesome giveaway.It will include a base coat, top coat, and 1 color of choice. These do require a UV lamp to cure and are not regular polish. 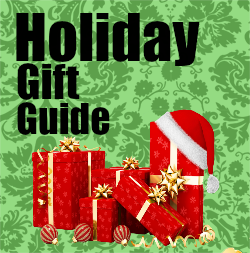 If you would like to see our swatches and review check it out here. Gel nails are a at home revolution that allows you to do your own nails at home at the fraction of the price of going to a salon. We are proud to be able to offer you the chance to expand your collection. Use code beauty for 10% off your order. Pink Hottie is such a nice color! I love Pink Crystal! Such a great nail color! I love the color changing gel polish! Any of the color changing ones! They're gorgeous! I love the Pink Galaxy! I like pink hottie! Thank you for the giveaway! !